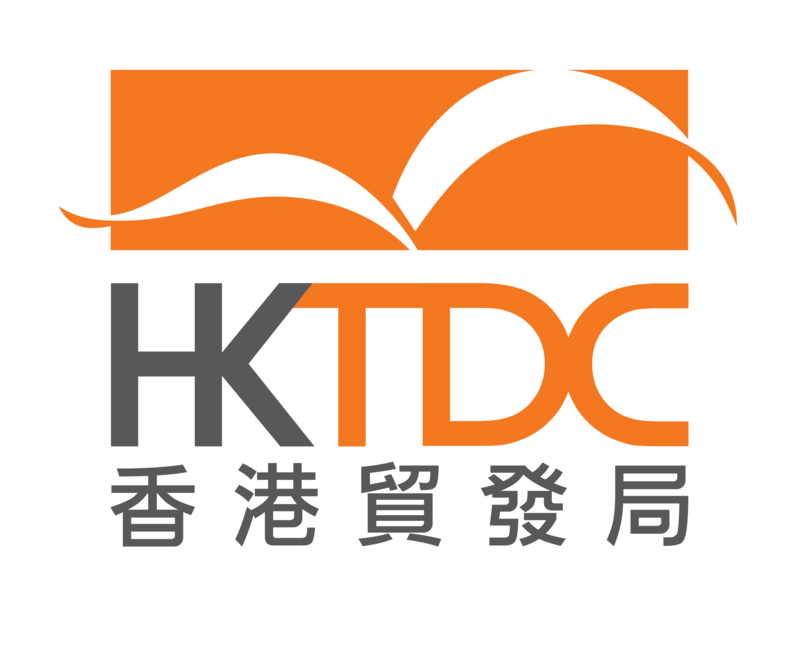 Established in 1966, the Hong Kong Trade Development Council (HKTDC) is a statutory body dedicated to creating opportunities for Hong Kong's businesses. With more than 50 years of experience, its mission is to explore opportunities for Hong Kong companies, especially small and medium-sized enterprises (SMEs), and connect them with business partners around the world. Positioning Hong Kong as Asia’s central business district and lifestyle trendsetter, the HKTDC helps showcase the strengths of Hong Kong services sector to the world, encouraging overseas and mainland companies to utilise Hong Kong’s services platform, bringing business opportunities to local services providers.